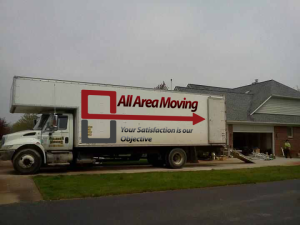 All Area Moving is a family-owned company that has been serving customers in and around Genesee County since 1987. We offer professional movers and moving services at a great rate. For over 20 years we have completed thousands of successful moves for satisfied customers. Being a smaller family-owned moving company has allowed us to maintain a high level of customer satisfaction among our customers. We are able to be more involved, and make sure every crew is as professional and friendly as possible. 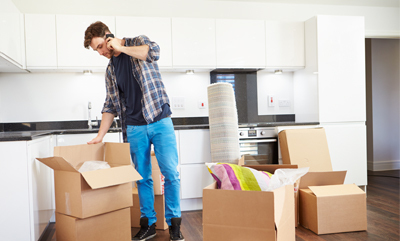 Most of our work comes from repeat customers and referrals, but we are always looking to gain the trust of new customers and be able to provide them with top-tier moving services. Please feel free to look us up or check out or reviews. All Area Moving is registered with the Better Business Bureau (BBB). You can visit their website to check our rating at www.bbb.org. We are licensed, insured, and fully equipped to handle all your moving needs. Given the chance, we are confident we can help give you an enjoyable and stress-free move. Our movers are prepared to handle any job that comes our way. Our moving services do not stop at local, residential moving. 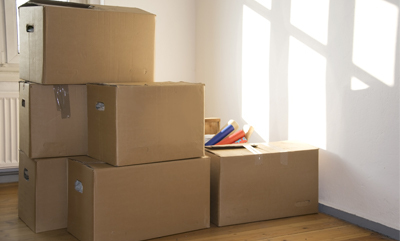 We offer packing, one-item moves, office moves, and long distance moving as well. Call seven days a week to book your move or inquire about any questions you might have. We are always here to help! Thank you for your consideration in our professional moving company. 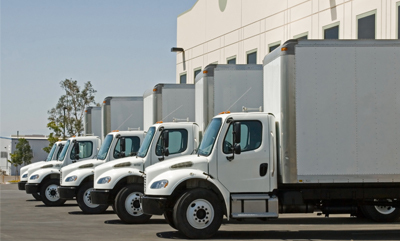 We encourage you to visit our page on selecting a mover before you make your final decision. There you will find valuable information to help you decide which company is right for you.